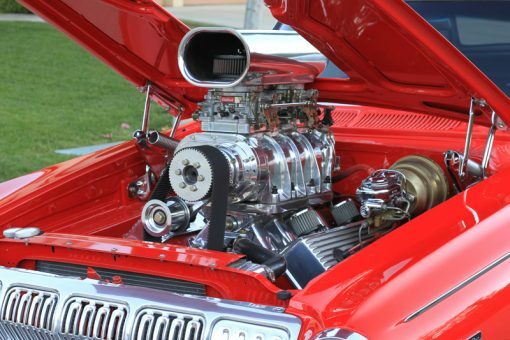 The 6-71 Supercharger has been around for a long time, dating as far back as the 1960’s. 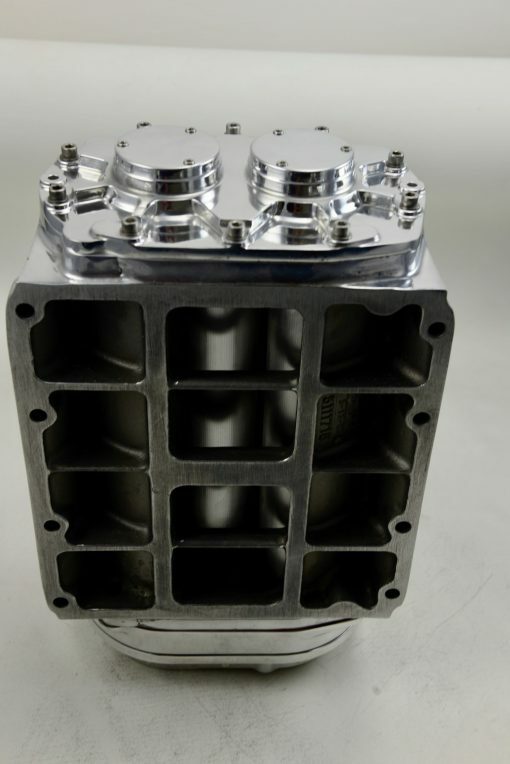 In an effort to decrease ETs at the drag strip, racers would convert Detroit Diesel blowers to work on big block and small block gas engines. 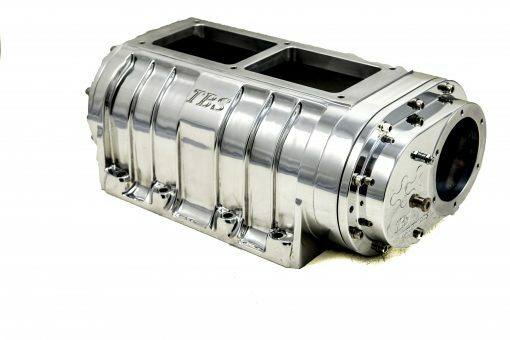 Since then supercharging technology has come a long way and here at The Blower Shop we are continually working to stay ahead of the curve when it comes to our 6-71 style superchargers. **All blowers will come polished by default regardless of case material (billet or cast). Satin finish (cast only) and black hard anodizing is available at an extra charge, but are not available through online orders. Please call (208) 985-7650 to place special orders.